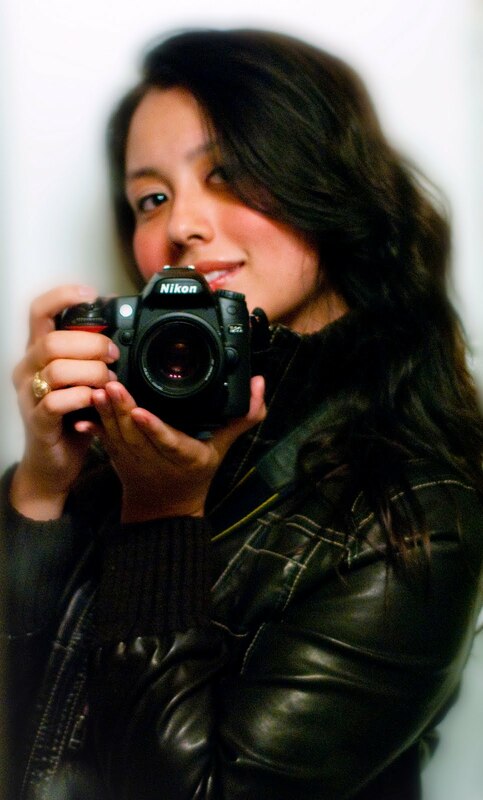 After lusting after the Nikon 24-70mm F2.8 D for the past two years... I made myself a deal. Take more photos- and make money... THEN-I can buy that lens. 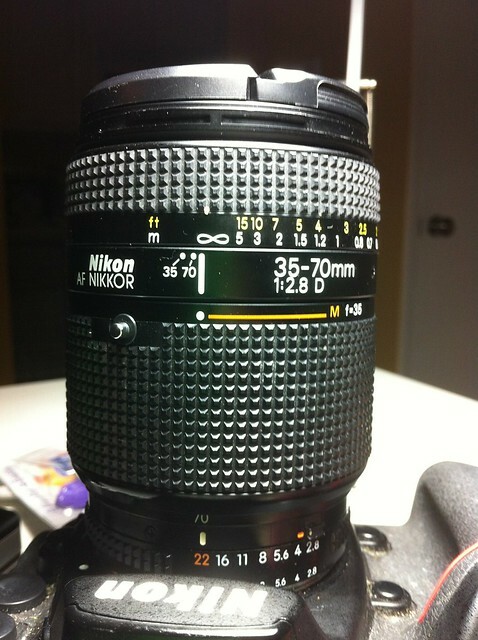 AND, welcome to the newest member of my quasi-habit/hobby team: the 35-70mm F2.8D Nikkor AF. Ken Rockwell does a good review of lens, and actually recommends this one for cheapskates (or lazy) photographers like myself. Despite my ardent aversion to CraigsList, I went-- checked out the lens and for 120.00 came home with it. The catch? 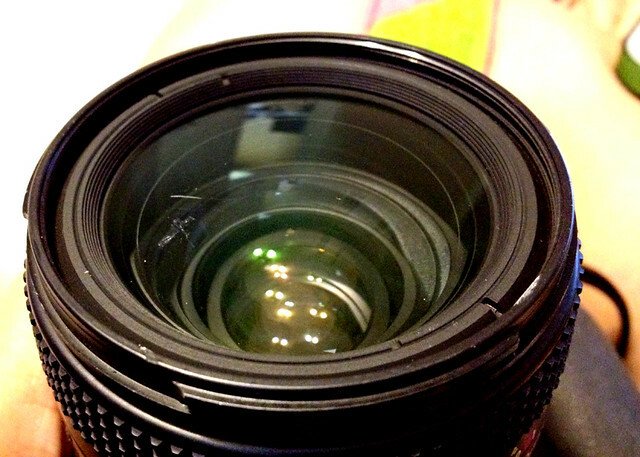 There is a small scratch in the internal lens... I haven't taken it to my favourite camera shop here in Dallas yet to get a cost on how much it is to refit the glass, but after testing it out throughly-- I came to the conclusion it was worth having a wide angle + 50mm in one lens for the price.